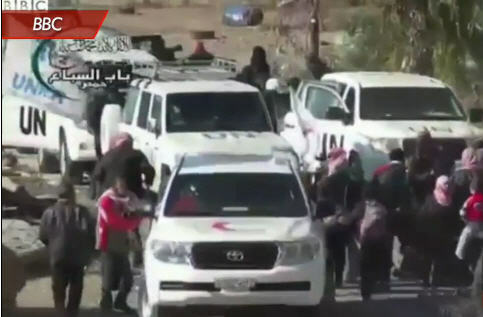 Dozens of Syrians have been wounded as parts of Homs are being evacuated. See this video report from the Huffington Post. This entry was posted in News Coverage of Syria, Refugee Crisis - Syria, Syrian Refugees, Videos and tagged conflict in Syria, evacuations, Homs, refugees, video on February 16, 2014 by palmyrarelief.